One of our best sellers! We love our Elegant Circle with Dots! It's so classic and simple, and goes great with any decor, style or gender. Our wall decals are ideal for bedrooms, offices, living rooms, entryways, classrooms, even your car, bathtub or glass shower doors! This Elegant Circle with Dots monogram measures 22 inches in diameter. This monogram decal comes in one piece, ready to apply. 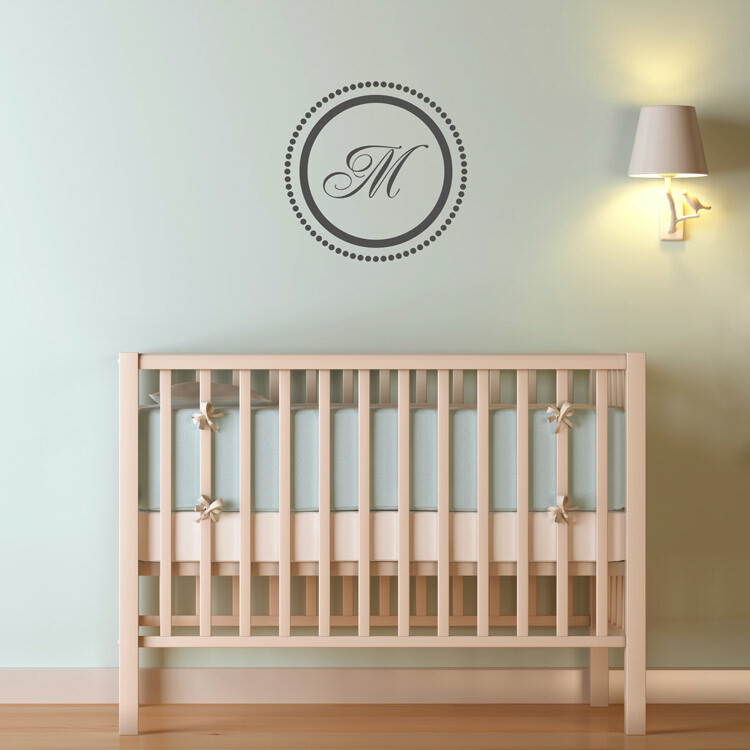 This elegant monogram wall decal measures 22" in diameter. 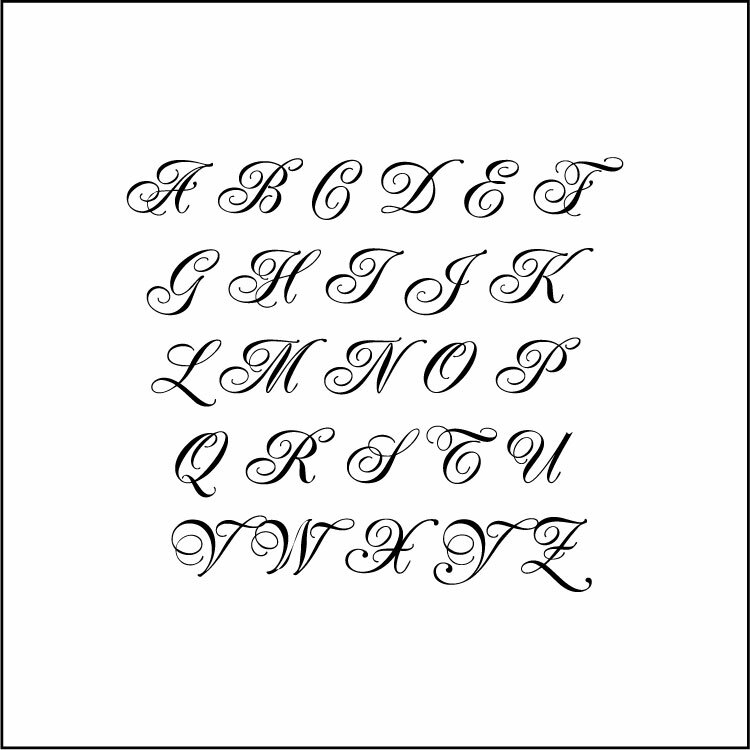 It's shown here within a script letter E in our dark brown. 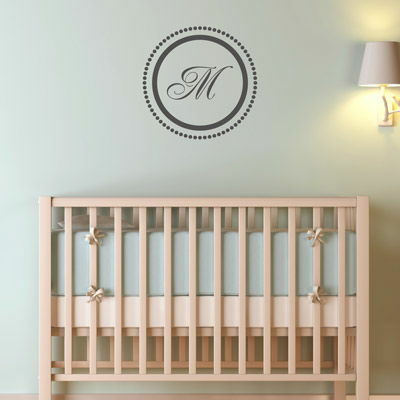 This personalized monogram wall decal comes in your choice of color and letter! It is ideal for a child's room, a nursery, the family room or even a wedding reception! 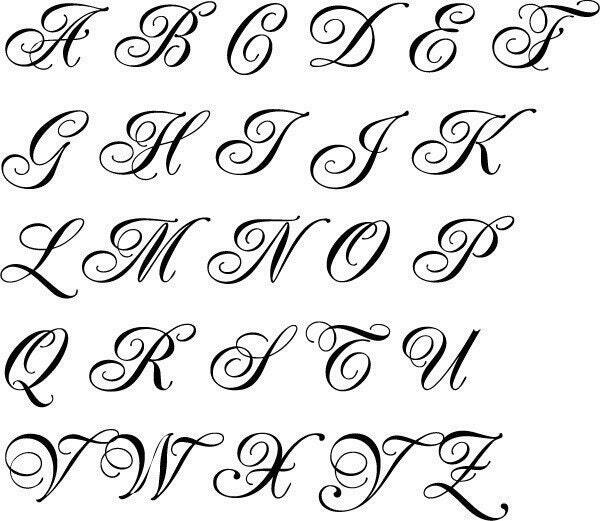 You can see examples of other letters in this font here. Need a different font or size? Just contact us! This is gorgeous! I LOVE these decals from Dali Decals and even though the photos are lovely, the decals look EVEN BETTER in person. Thank you! They look so perfect in our new nursery. A lovely lilac, and the seller shipped fast and with good instructions for application. Excellent quality decals! It adds so much to a room... more than I thought! Perfect! These are amazingly cute! Thank you so much for your generosity and excellent service. I will be back, and I will also be getting some photos for you!